Just a quick one today and a post that I’ve had in my drafts for a couple of months but a little while ago someone told me about a book called Brilliant Biscuits and I loved the look of it so I bought a copy. 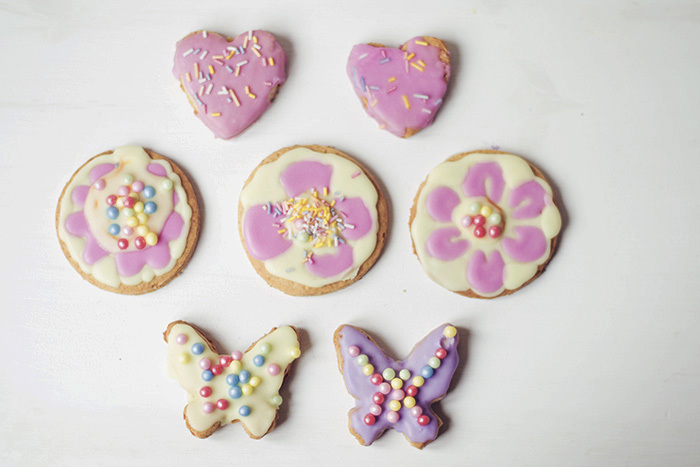 It’s full of the most amazing ideas for decorating biscuits and gives instructions on how to make all the different types of icings as well as how to mix up the colours. It also starts with the basics like how to make each type of biscuit dough. And also made some hearts, flowers and butterflies. 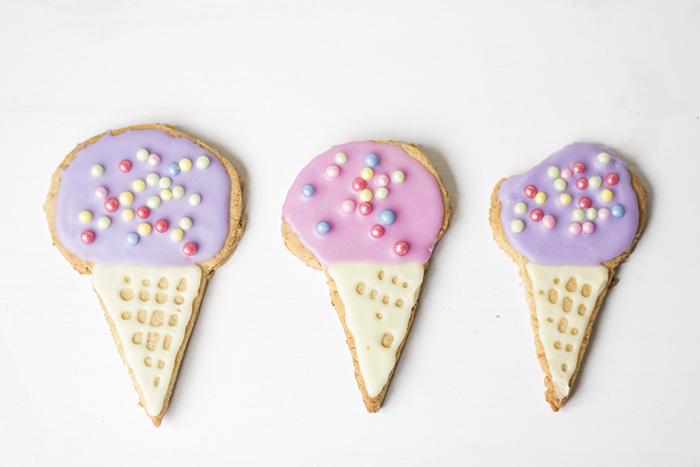 My icing skills definitely need some improvement (luckily you can’t compare them to how they should look in this post!) but Cherry had a great time making them, and eating them! The book is available to buy here – Brilliant Biscuits. This isn’t a review or paid post I just really think it’s a great book. Great activity to keep the kids entertained on a rainy day too.